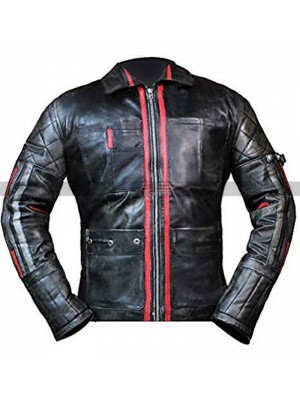 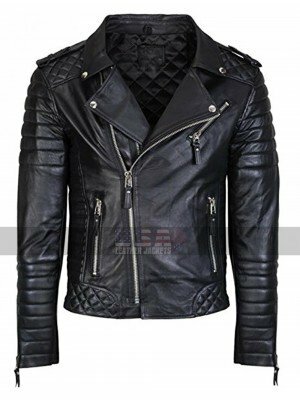 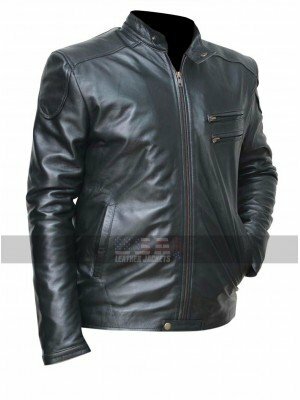 The outlook of the Biker Jacket is always something that amazes people in the best possible way and when it comes to getting hands on something trendy and unique this Cafe Racer Jacket may be the best option of all times to go for. 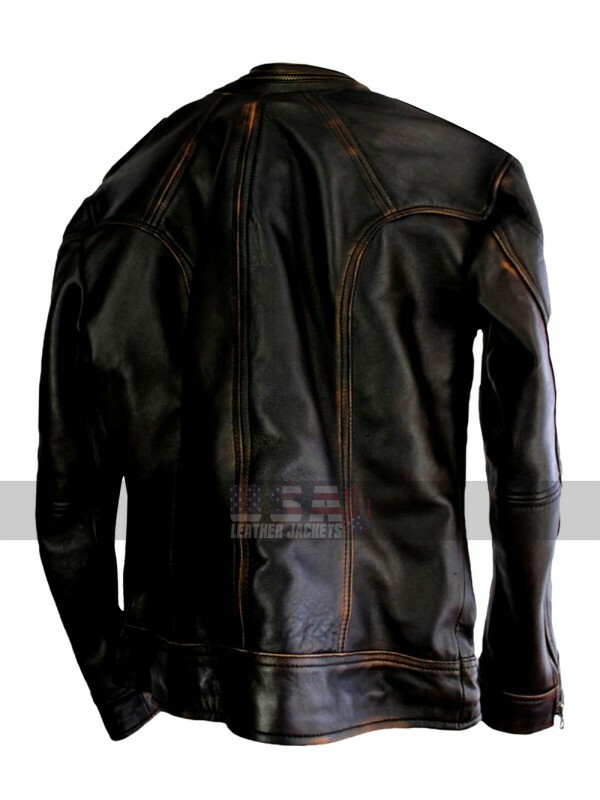 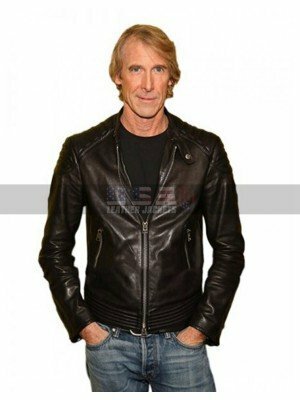 This Biker Leather Jacket has been manufactured using the best quality leather being a choice of either faux leather or that of distressed leather. 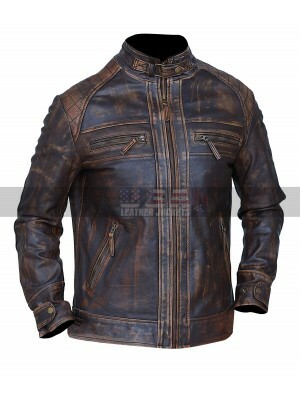 This Vintage Biker Jacket has been a perfect creation which is featured in the distressed brown color and takes away the breath of anyone out there in no time. 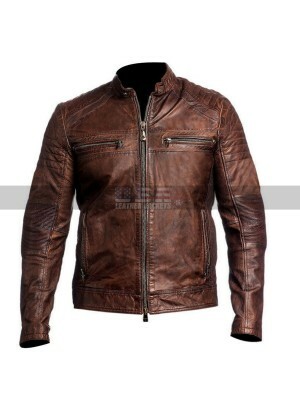 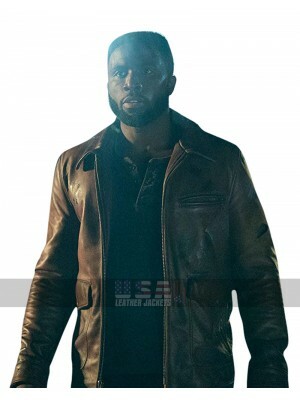 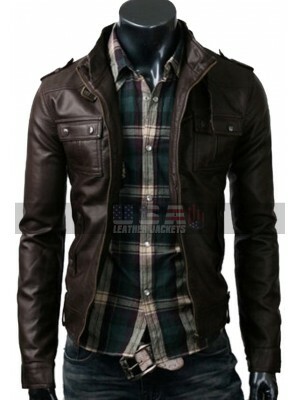 This Brown Leather Jacket has an inner which is finished with soft lining and the front has been provided with a zipper closure, also there are pockets on the chest side and it looks great in all regards without a doubt. 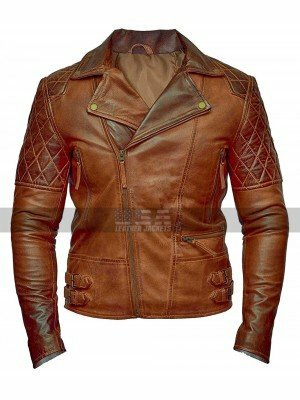 The overall front of the jacket has an outline in a brown stitched pattern which is again something pretty trendy and stylish to go for in all aspects. 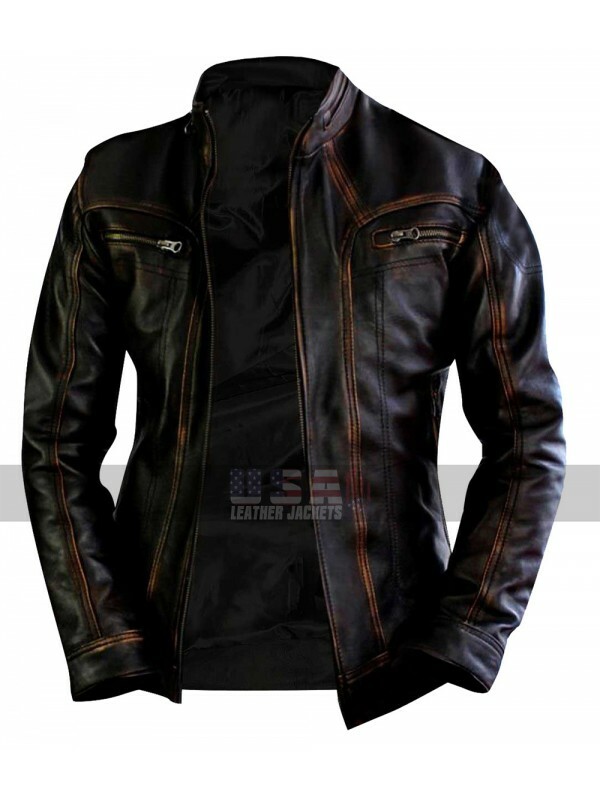 This Brown Biker Jacket may prove to be a wonderful choice which one may easily carry on all kinds of different occasions being causal ones. 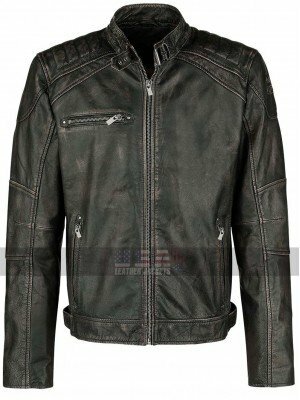 Vintage Cafe Racer Motorcycle Leather Jacket This is it i..
Biker jackets are always the most appealing and fascinating ..
Dmitri The First Purge Biker Leather Jacket Ride out in t..